Enhance every great dining experience with pay at the table convenience, speed, and security. 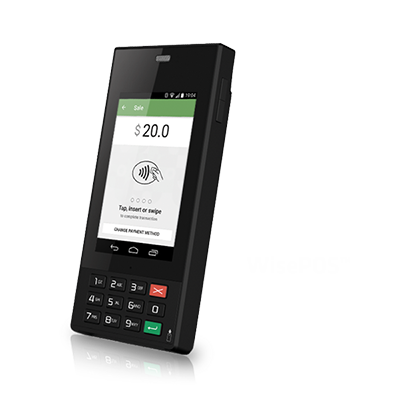 WisePOS™ is so light-weight and compact that servers can now carry this all-in-one device with them and present the check immediately when appropriate or asked. Best of all, guests feel secure when paying—checks are present at the table—the card never leaves the customer’s possession or sight.